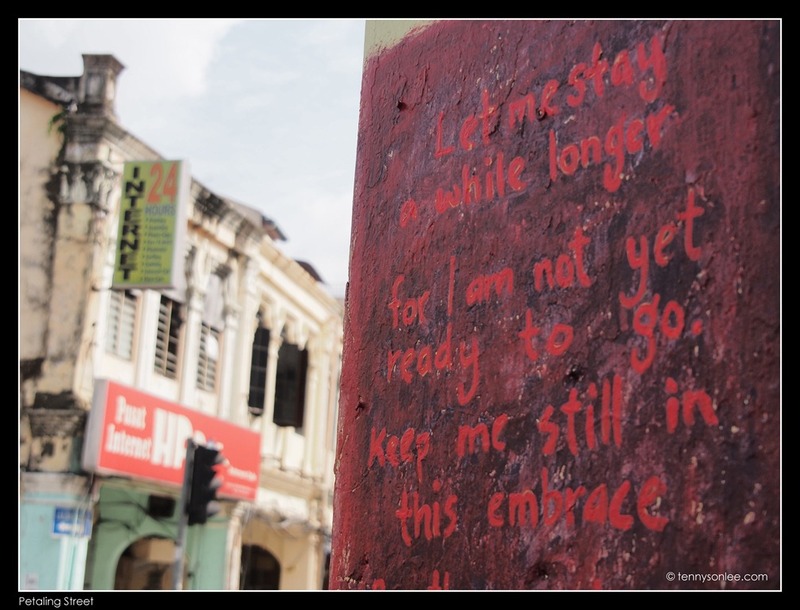 If you visit Jalan Sultan or Petaling Street in 2-3 years, you might not see this kind of messages anymore. I doubt if this building still standing in next 12 months. 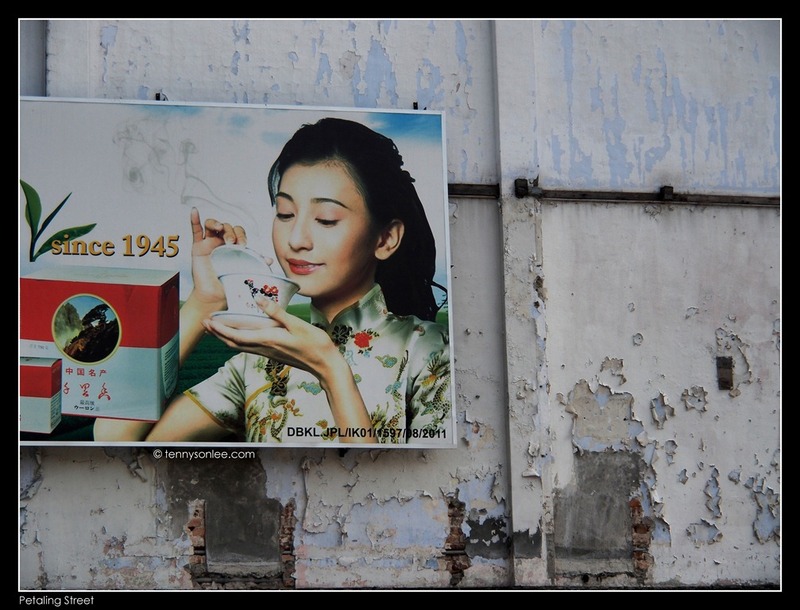 This kind of signboard could be replaced by Starbucks (or Setapak Coffee). Hopefully this statue won’t be replaced by the brass works bear & bull (stock market icons). The bear and bull never look as cute. 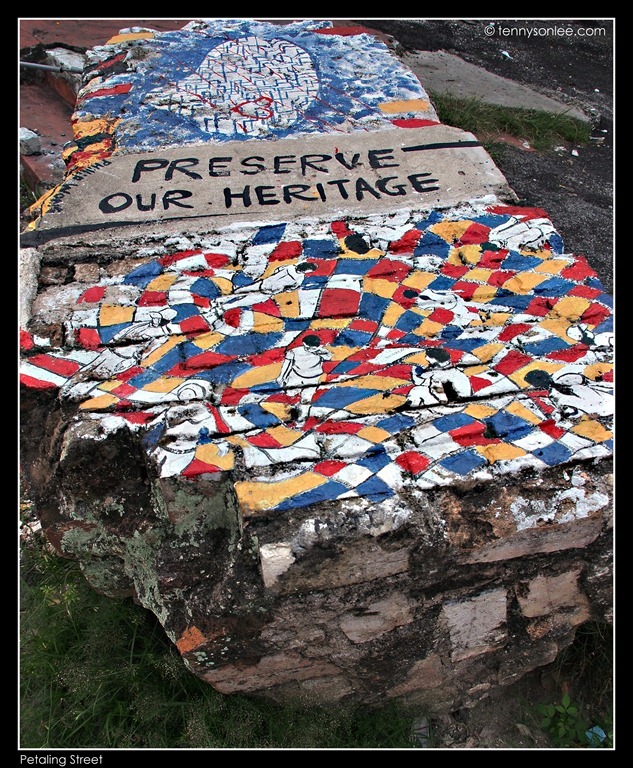 Nothing much to say about keeping our heritage because I am not the policy maker. What I can do is to take few more pictures in case our children want to know how Malaysian streets look like 3 years ago. 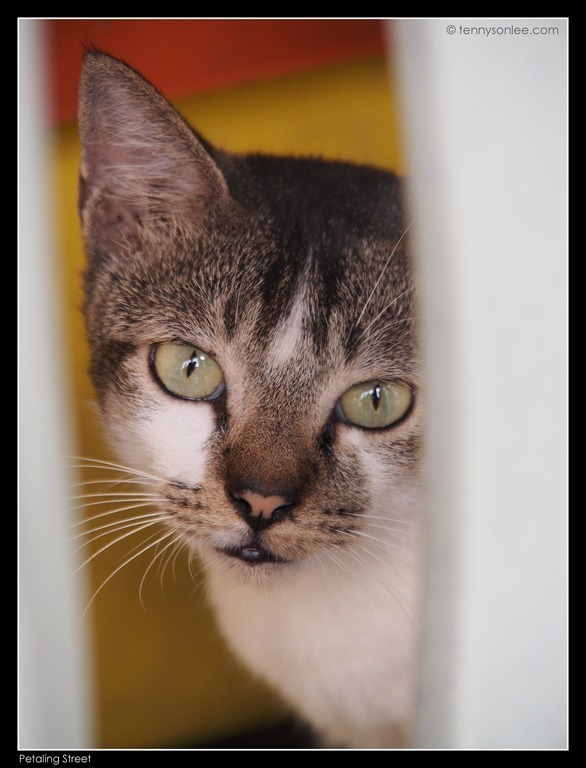 So I just relay the same image what this cat might have seen it this morning. A picture needs not to be always beautiful as long as it carries a message. Side note to those who may not be familiar with the recent incident: many old buildings along Jalan Sultan nearby Petaling Street will be torn down to make way for metro train and new shops. 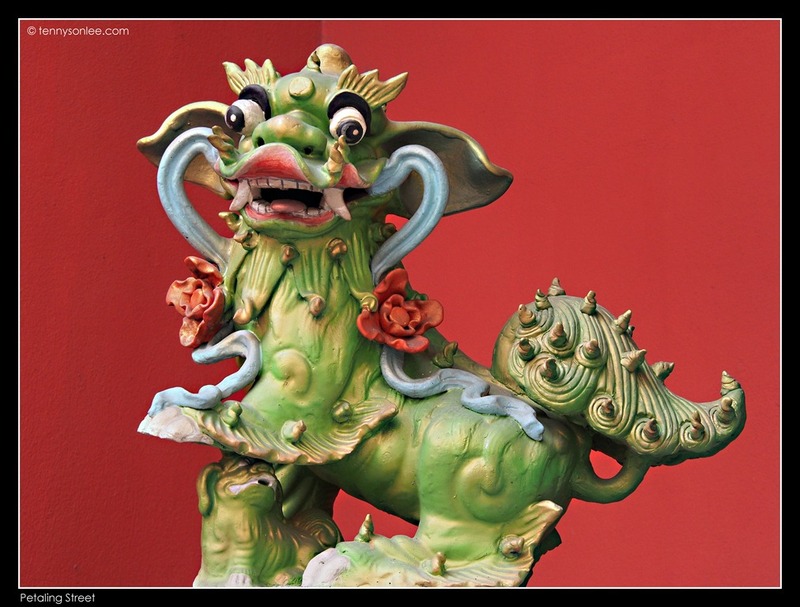 This entry was posted on July 14, 2012 by Tennyson. 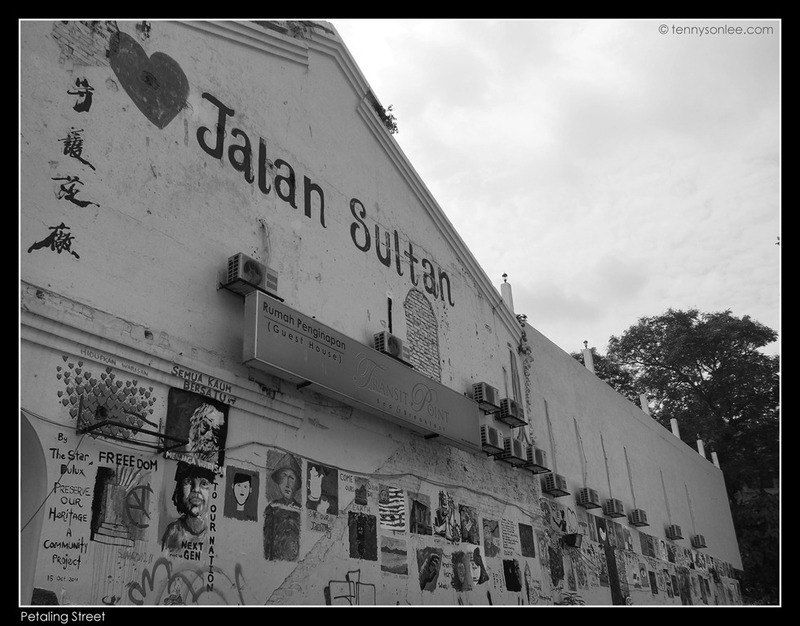 It was filed under Kuala Lumpur, Malaysia, Places and was tagged with Jalan Sultan, Petaling Street, protecting our heritage.